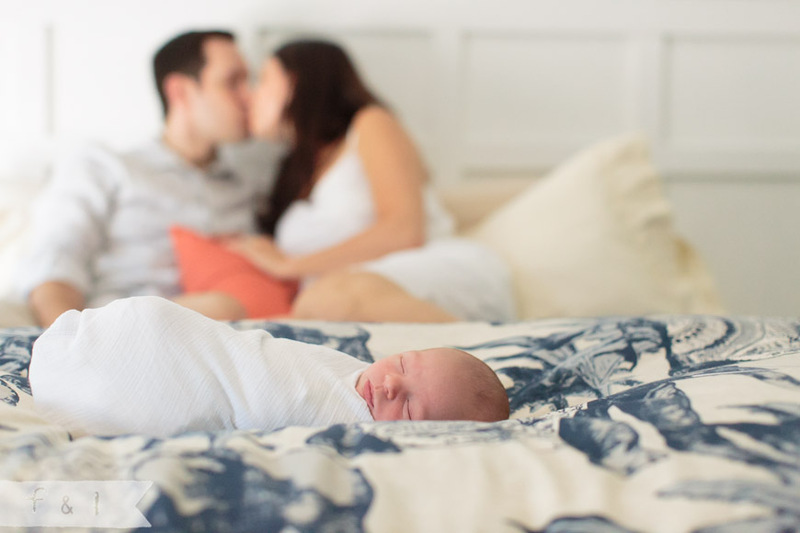 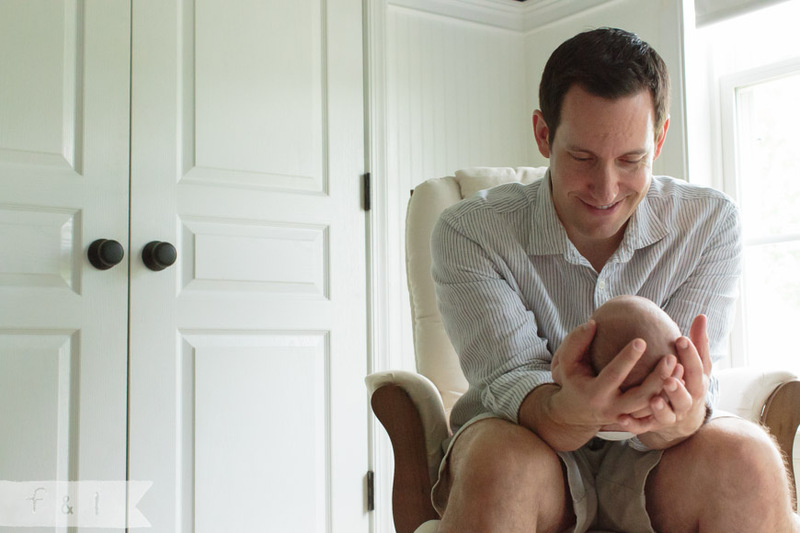 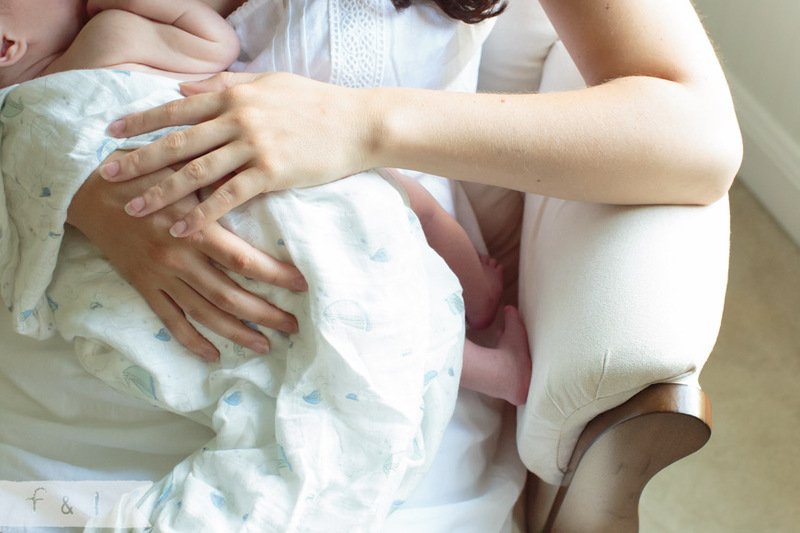 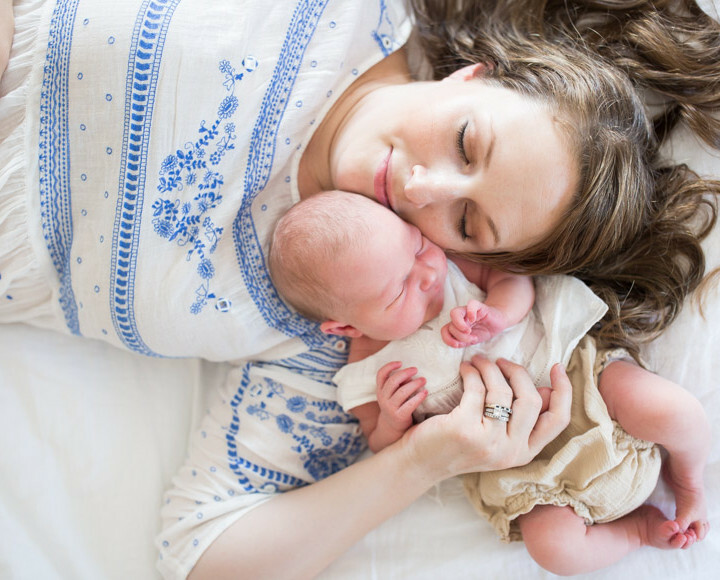 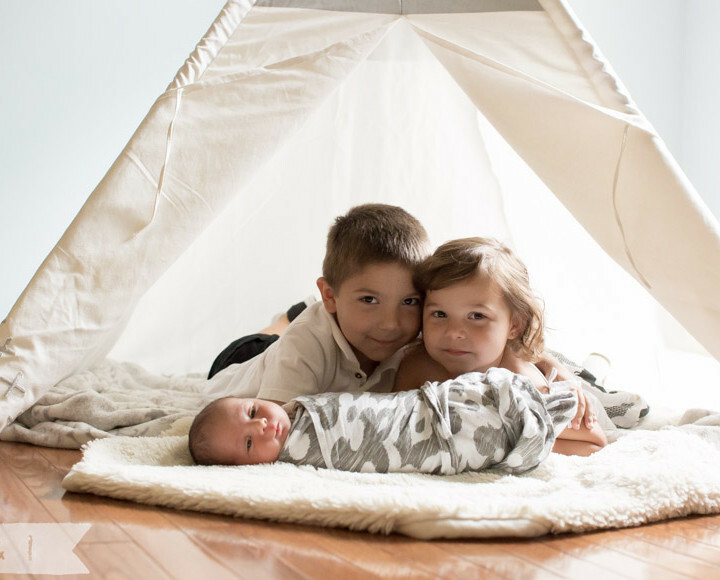 Get ready to swoon over this ridiculously cute little family! 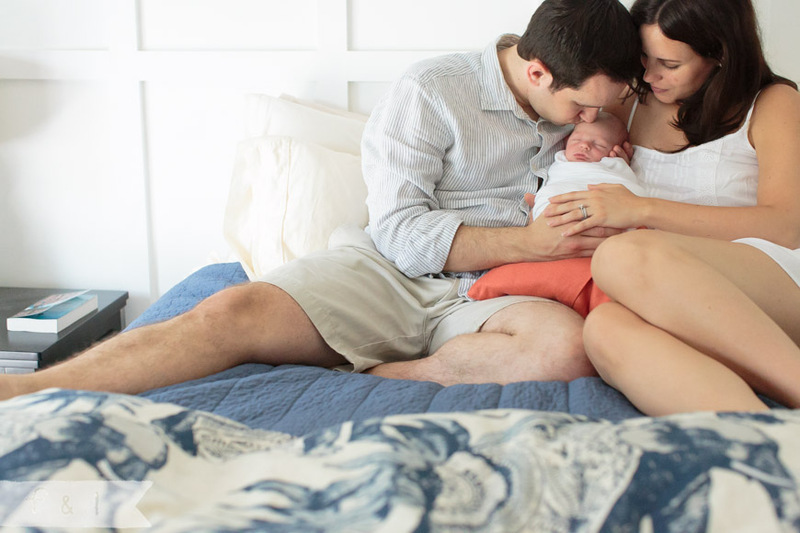 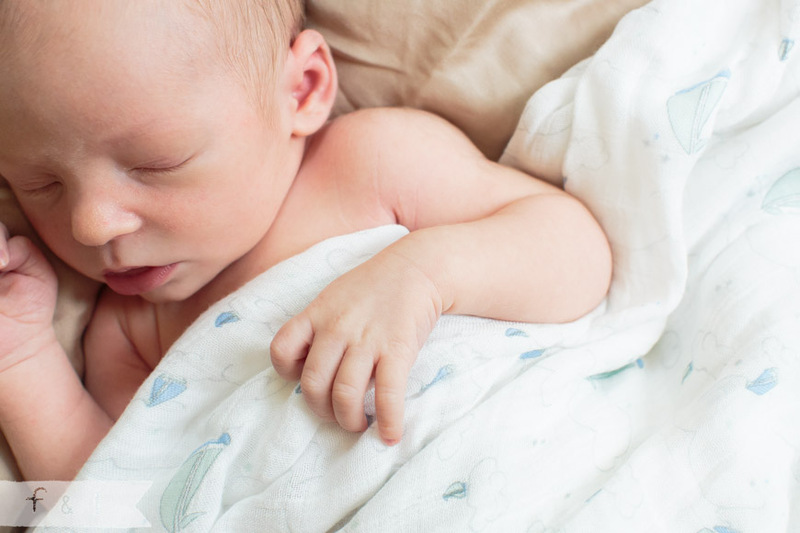 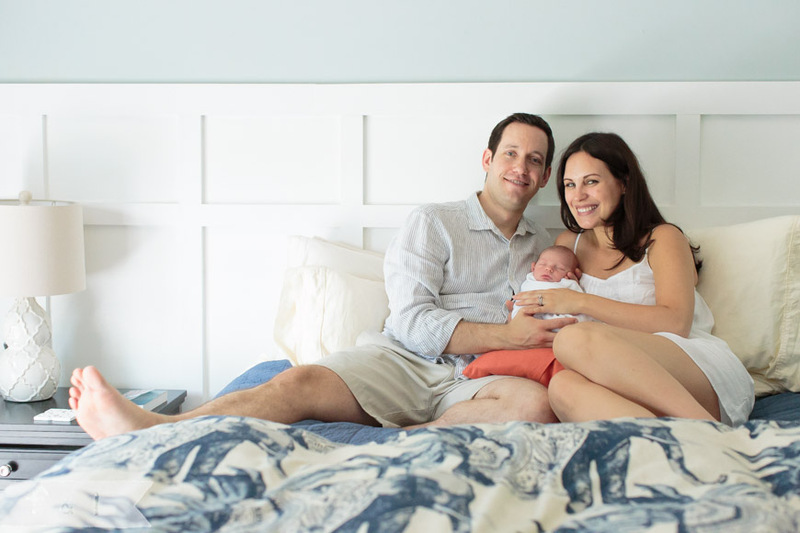 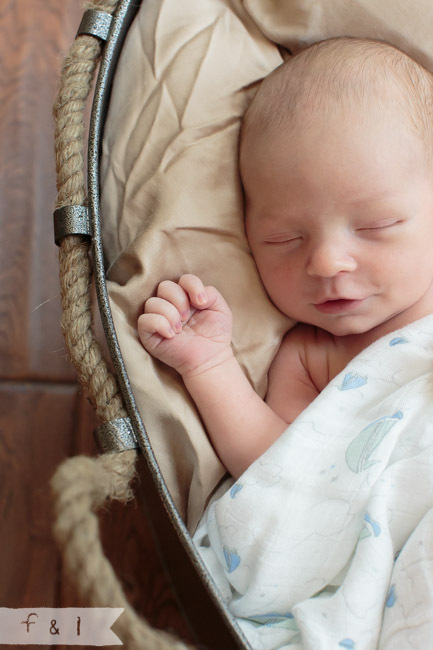 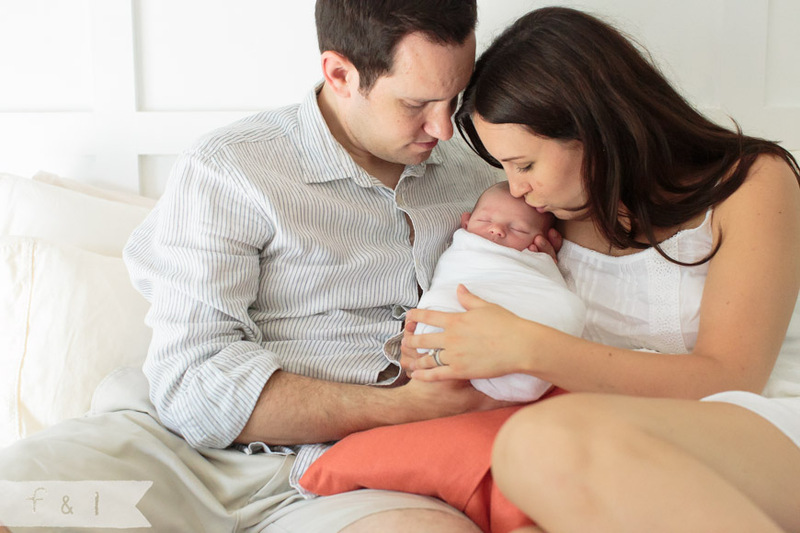 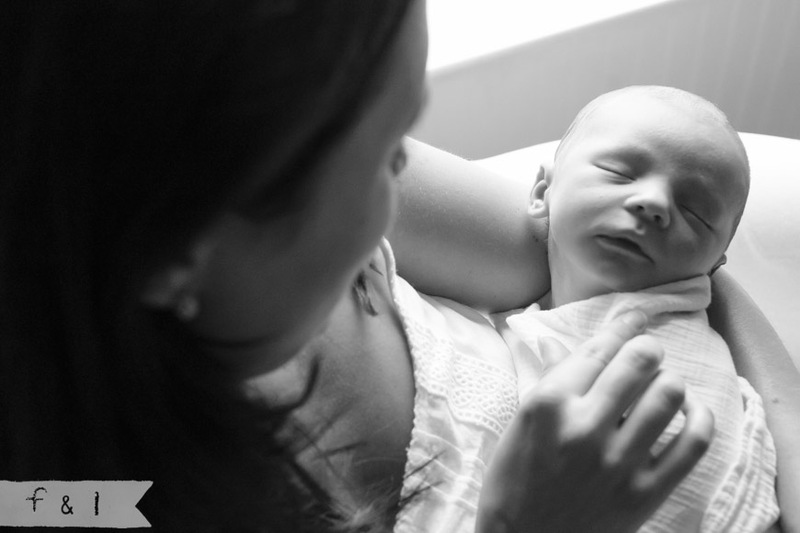 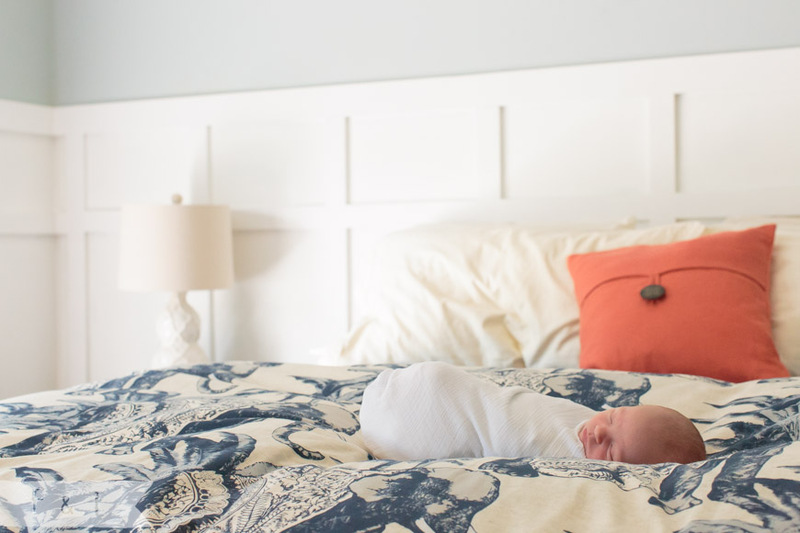 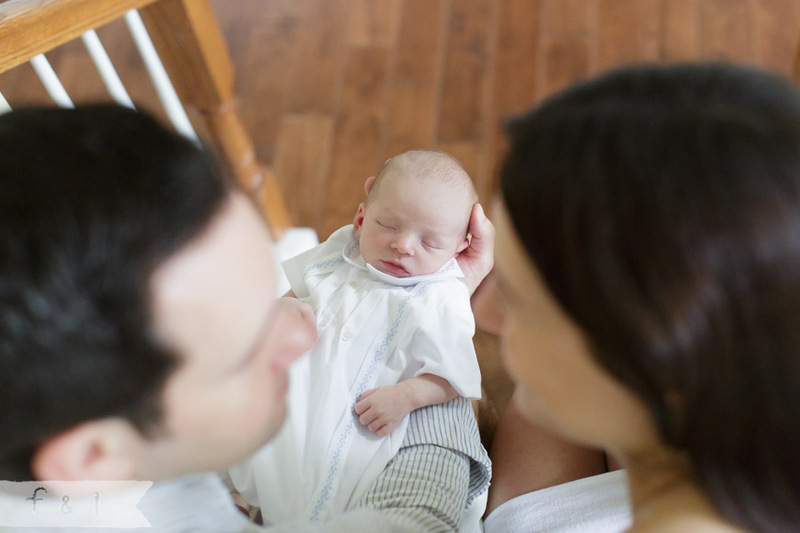 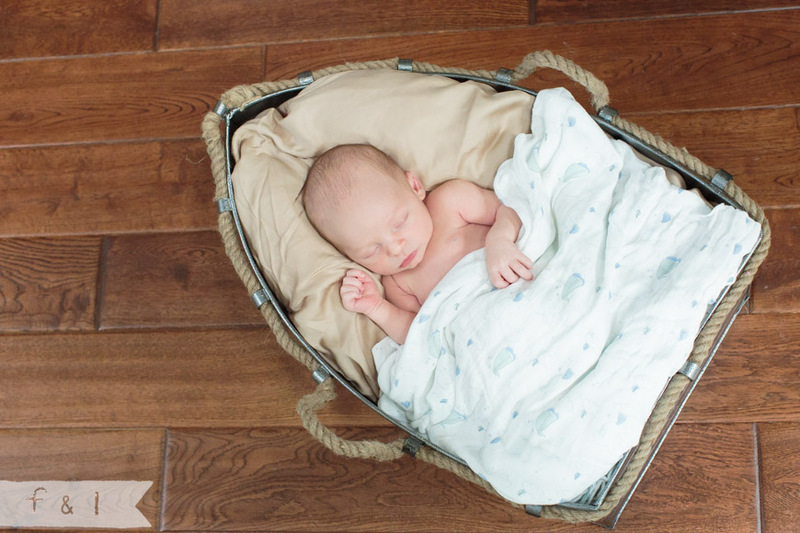 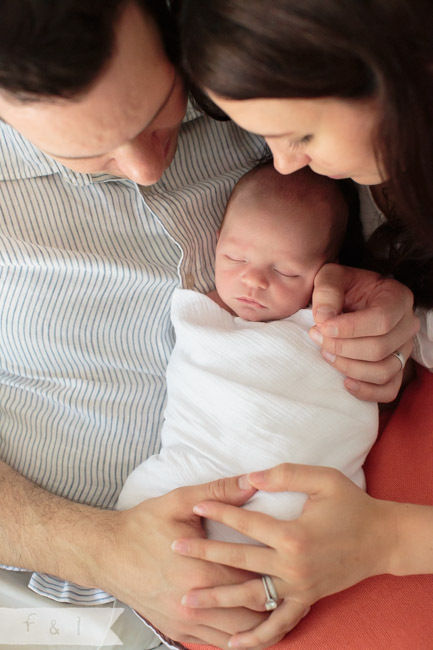 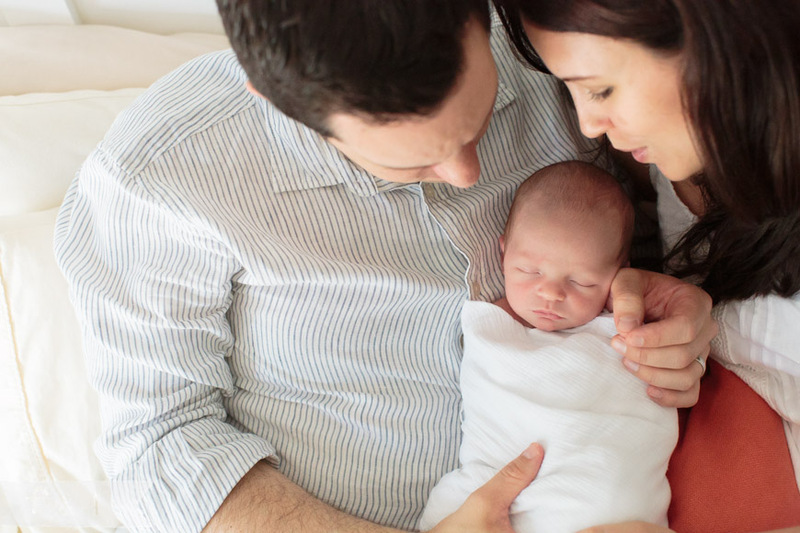 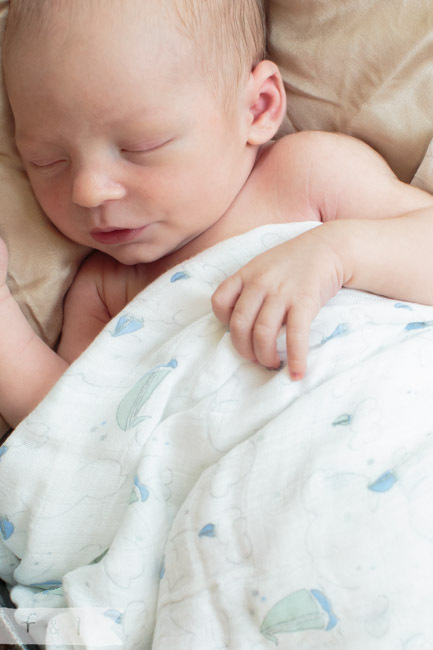 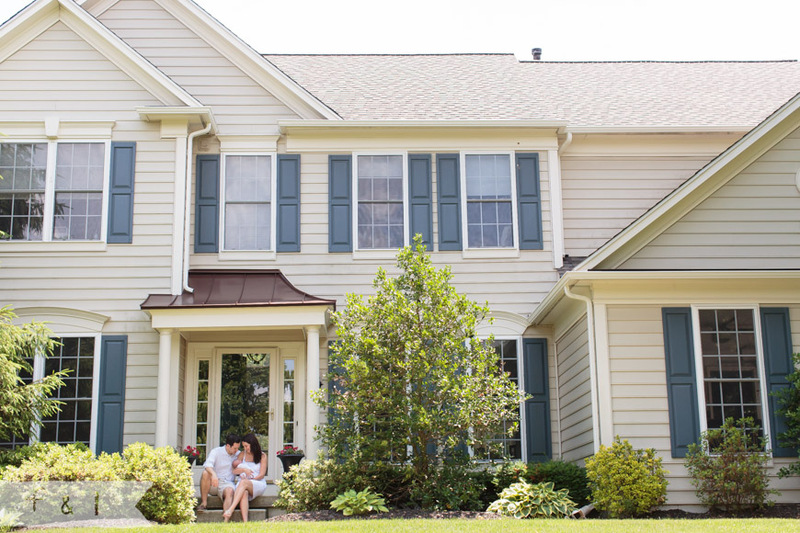 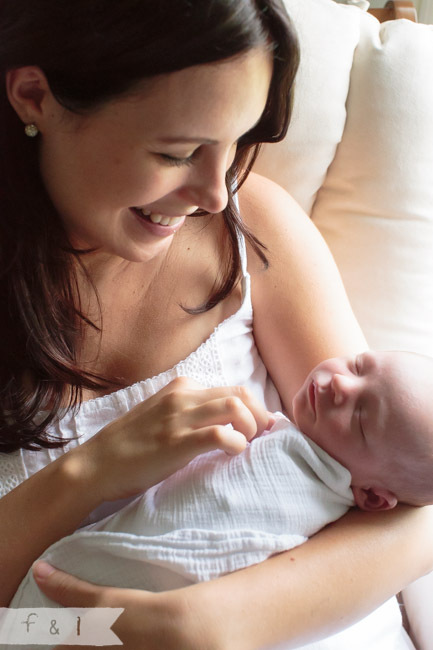 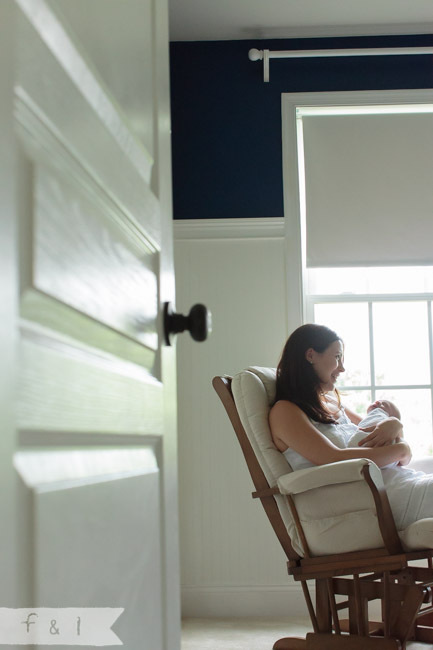 Jessica + Mathew were able to get moved into and unpacked into their new home just in time for Ben’s arrival. 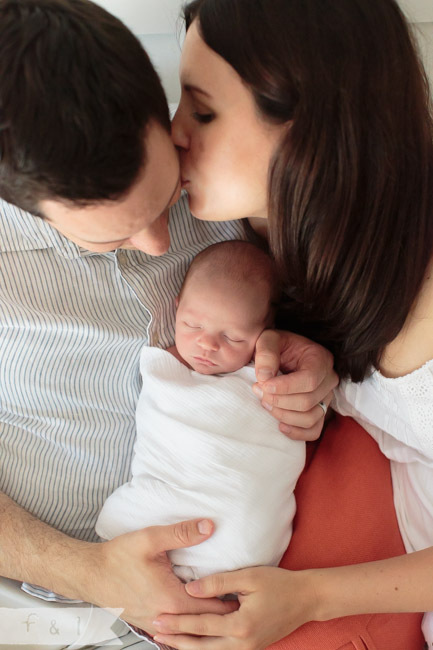 It was such a fun day getting to know the new parents and gawk over this handsome little fella! 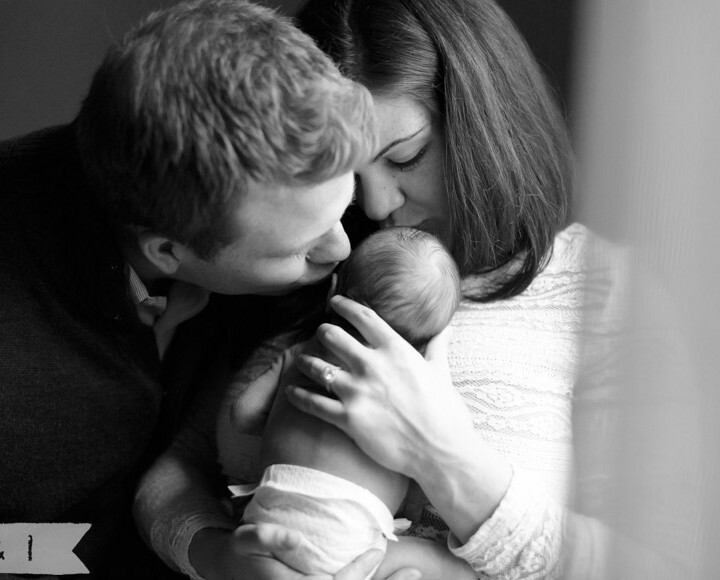 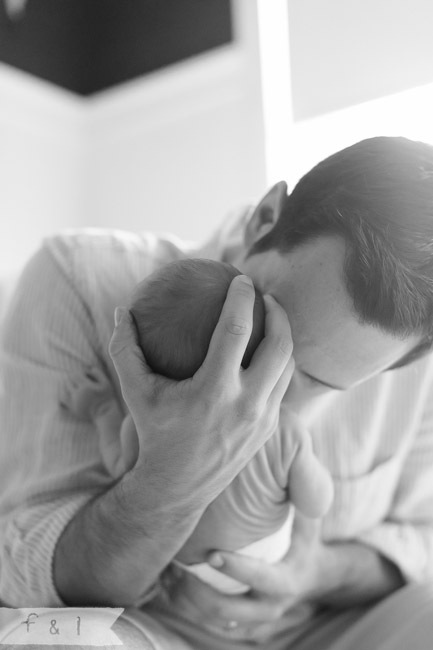 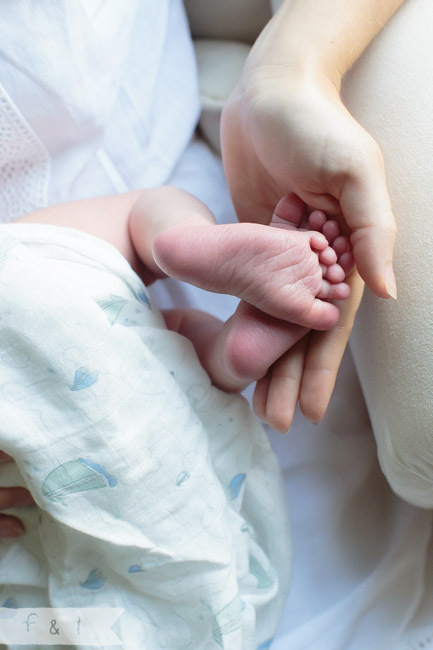 I am always truly amazed by how amazing a new parents love is. 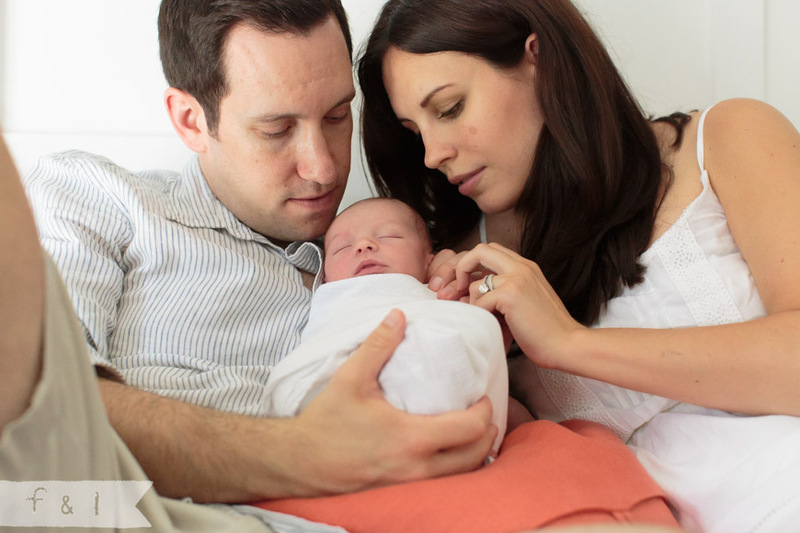 Congratulations to the new party of 3!